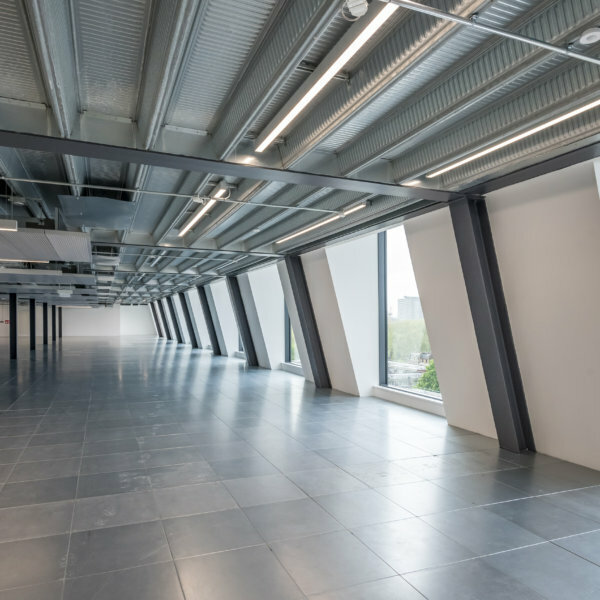 The building provides BREEAM Excellent CAT A commercial offices, with retail at ground level. The basement of this landlocked site extends over the full footprint, with a Grade II Listed church tight to the party wall. Wates designed extensive temporary works to avoid lateral movement of the adjacent buildings and highway.